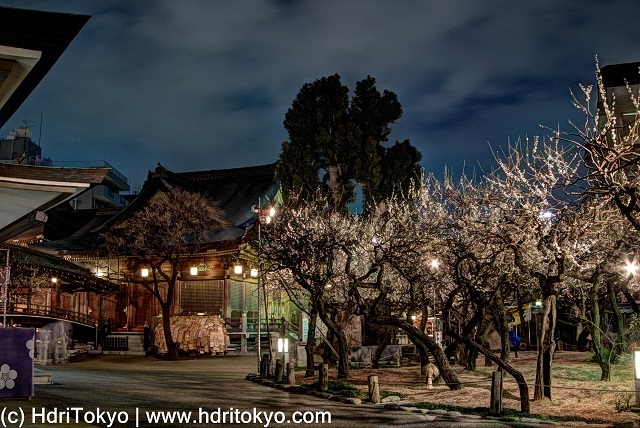 Yushima Tenjin Shrine is a Shinto shrine located in Bunkyo ward. 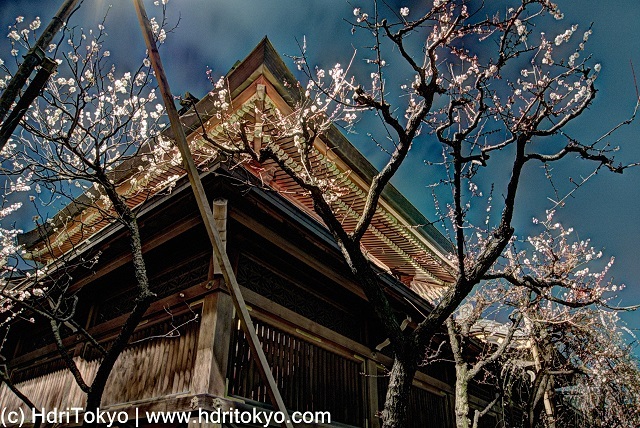 The shrine is well known for its beautiful Ume blossoms. 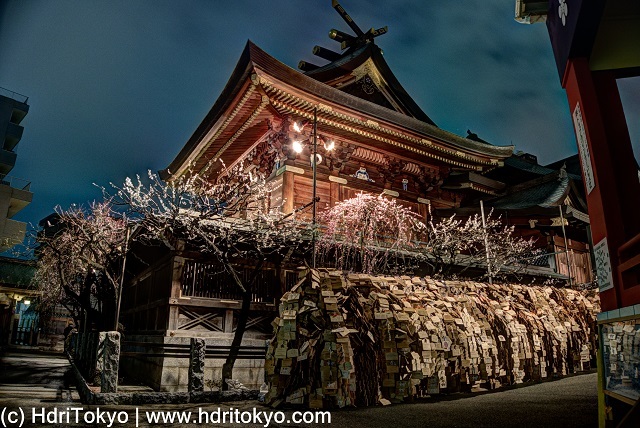 This year,the shrine is lighted up during Bunkyo Ume blossom festival. Shooting date : February 28, 2016.